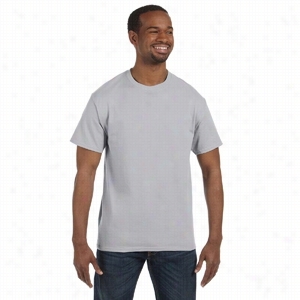 Fruit of the Loom 5 oz., 100% Heavy Cotton HD Tall T-Shirt. 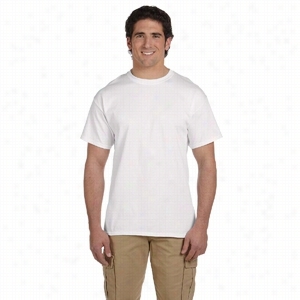 Gildan Heavy Cotton 5.3 oz. T-Shirt. 100% preshrunk cotton.Seamless rib at neck; Taped shoulder-to-shoulder.Double-needle stitching throughout.Ash Grey 99/1, and Sport Grey are 90% cotton, 10% Polyester.Antiques: Cherry Red, Irish Green, Jade Dome, Orange, Sapphire 90/10 cotton poly.Blackberry, Heather Colors, Lilac, Midnight, Sunset 50/50 poly.Tweed, Russet, Safety Green and Safety Orange 50/50 poly. 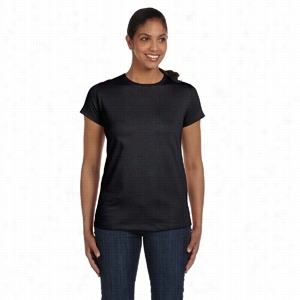 Hanes 5.2 oz ComfortSoft Cotton T-Shirt. 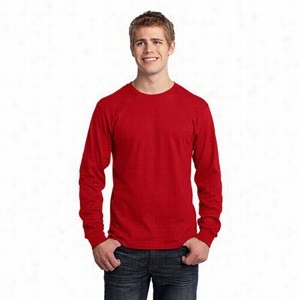 Port & Company Long Sleeve 5.4-Oz 100% Cotton T-Shirt. 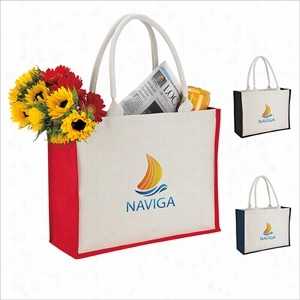 Champion for Team 365 Cotton Max 9.7 oz. Crew. Rabbit Skins 5 oz Organic Cotton Baby Rib Lap Shoulder Creeper. 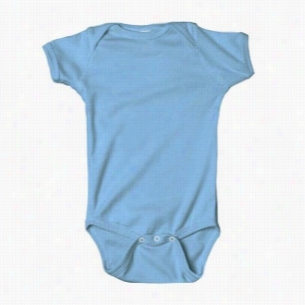 100% certified organic combed ringspun Cotton 1x1 baby rib.Flatlock seams.Double-needle ribbed binding on neck, shoulders, sleeves and leg openings.Reinforced three-snap closure.Environmentally friendly dyes.CPSIA compliant- tracking label in sideseam.Natural and White are sewn with 100% cotton thread. 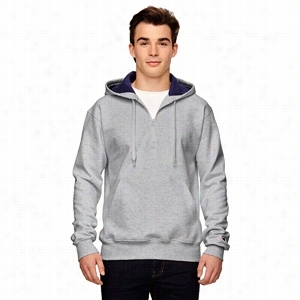 Champion 9.7 oz 90/10 Cotton Max Quarter-Zip Hood. 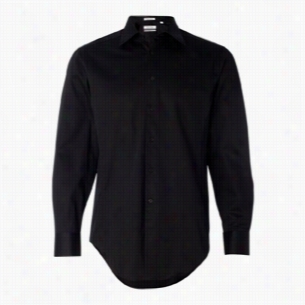 Calvin Klein - Slim Fit Cotton Stretch Shirt. 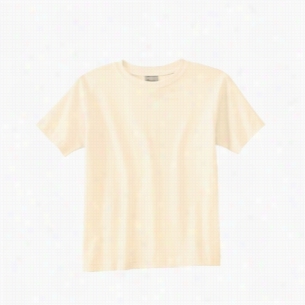 Rabbit Skins 5.5 oz Organic Cotton Jersey T-Shirt. 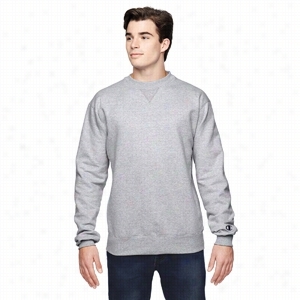 100% certified organic combed ringspun Cotton jersey.Coverstitched ribbed crew neck.Taped shoulder-to-shoulder.Double-needle hemmed sleeves and bottom.Environmentally friendly dyes.CPSIA compliant- tracking label in sideseam.Natural and White are sewn with 100% cotton thread.